Sora. Promotional art and pictures of Sora from Kingdom Hearts. 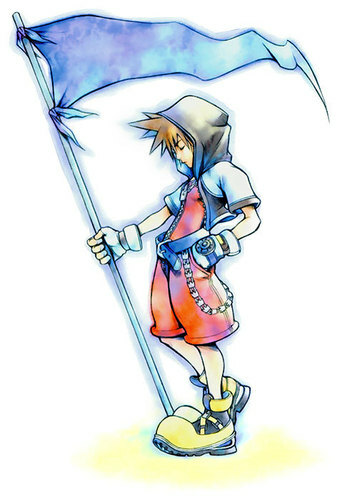 Wallpaper and background images in the Kaharian mga puso club tagged: kingdom hearts kh sora.